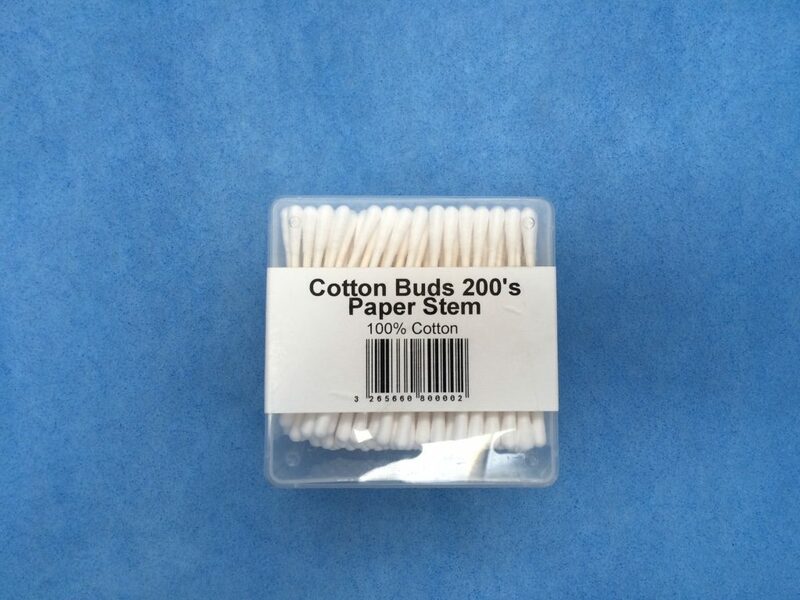 Cowens Ltd high quality paper stemmed cotton buds. There are 24 packs in an outer box. 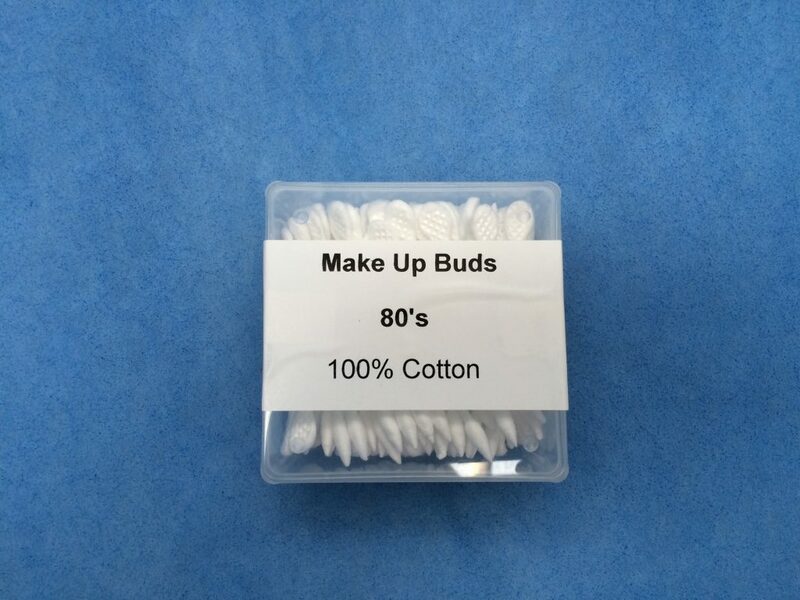 Cowens Ltd high quality make up buds. There are 24 packs in an outer box.